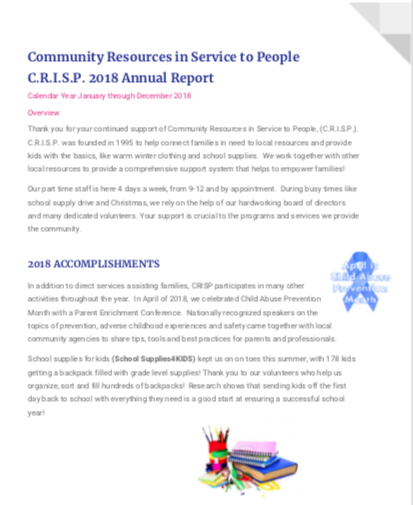 Community Resources in Service to People, C.R.I.S.P., welcomes you to join us in our goal of helping families by supporting the five Strengthening Families Concepts. C.R.I.S.P. is here for KIDS and Families with KIDS. 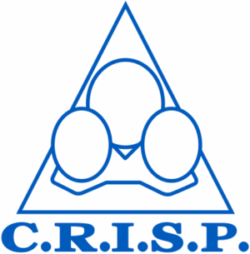 Find more details about us at Why C.R.I.S.P.? Click for more resources at Prevent Child Abuse Iowa. Leave your name, phone number and situation.